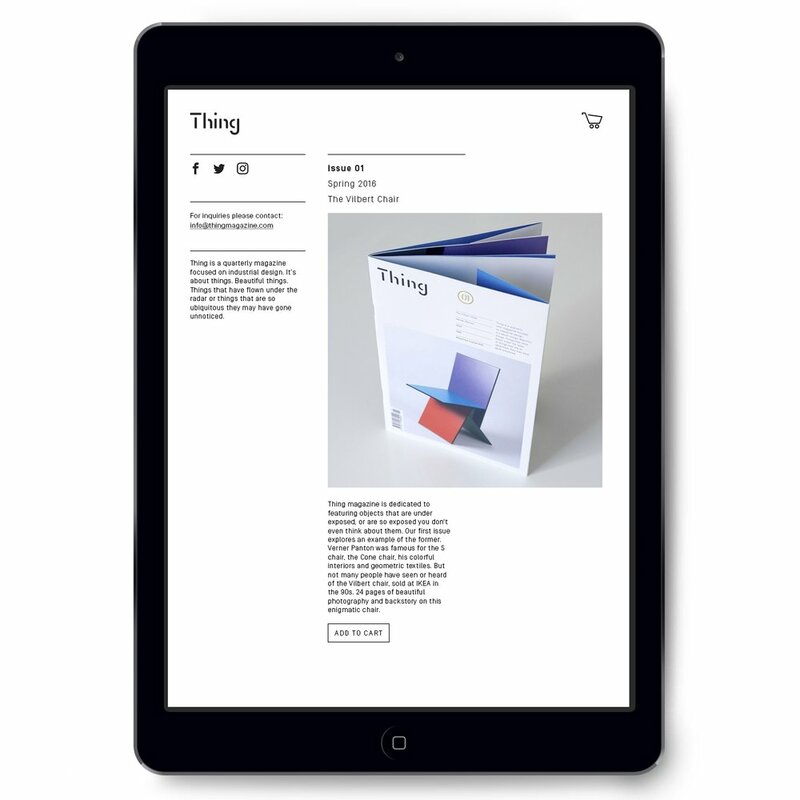 Thing Magazine is a self-initiated mini-magazine about industrial design. 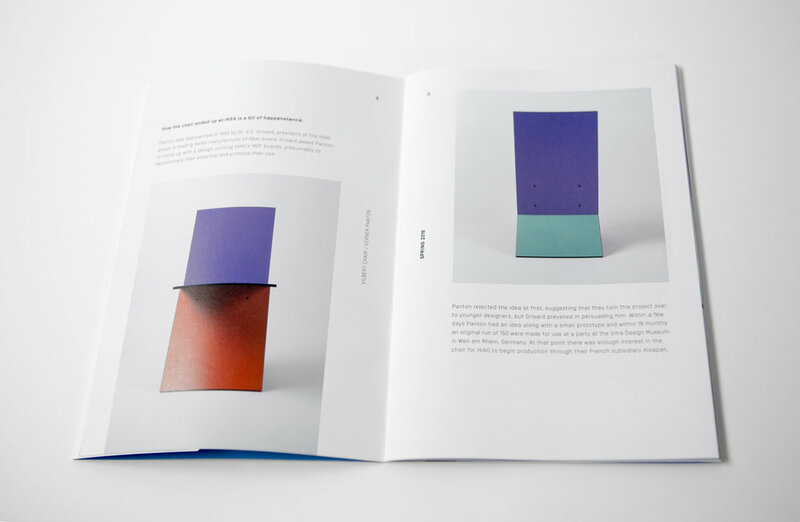 It’s a spotlight on beloved objects, highlighting their sculptural quality, the materiality and the ingenuity of construction. 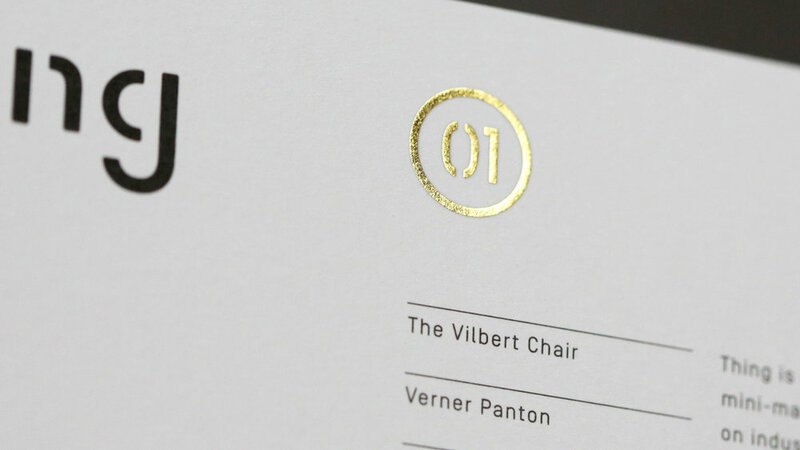 The identity evokes banal templated forms – invoices, bills of lading – but is offset with a dazzling repeat derived from the logo. 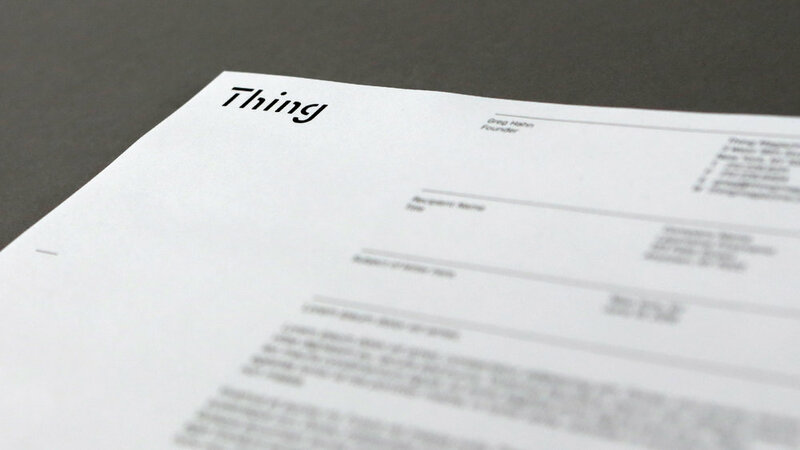 The mix of raw functionality with aesthetic expression is the playground of industrial design.